In a sector where margins are notoriously slim, concerns such as cutting costs, meeting safety standards, packaging and labelling rules and complying with stringent domestic and international regulations are a norm. However, new challenges are arising as a result of rapidly changing consumer preferences and expectations. These are forcing industry leaders to re-examine the entire value chain and embrace new technologies which give them the capability to deliver what consumers want, when and where they want it. 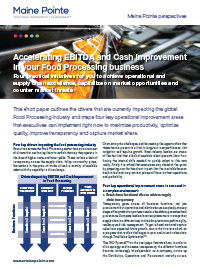 Now is the time for food processors to reach the next level of supply chain and operations maturity. 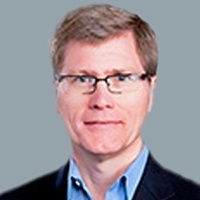 Developing superior end-to-end supply chain capabilities is an imperative for survival. A key enhancement is the digital supply chain. Breaking down internal barriers and building strong external partnerships is critical to dynamically sourcing materials, optimizing production and manufacturing plans, managing inventory, reducing distribution costs, slashing lead times and creating a sustainable competitive advantage. In an industry sector where margins are tight and customer expectations are constantly rising, striving to achieve Total Value Optimization™ has never been more vital. 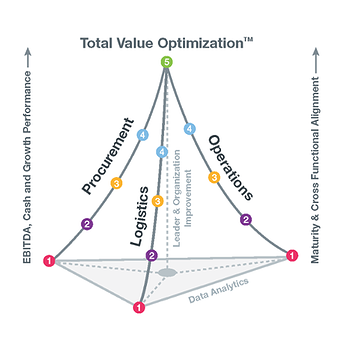 Our results-driven Total Value Optimization™ approach helps companies see clearly from one end to the other end of their value chain. This enables them to unlock the value in each function of the business and leverage it across their organization to provide the leadership alignment, process integration and information visibility that help drive cost out and pull intelligence in. The world's largest oilseed processor and seller, with 22,000 employees in more than 30 countries. Processing production increased from weekly average of 7.7M lbs. to 9.2M lbs. A leading producer of fully-cooked refrigerated entrées with the majority of their business being private label.